At National Dispatch, we are proud to partner with other companies that have missions and core values that align with our own. We value our business relationships. When it comes to the auto transport industry, we are a leading provider of car transport services. However, your car is not the only valuable possession that needs transporting during a move. Household belongings need special care and attention, as well. Please check out our recommendations for residential and business movers. 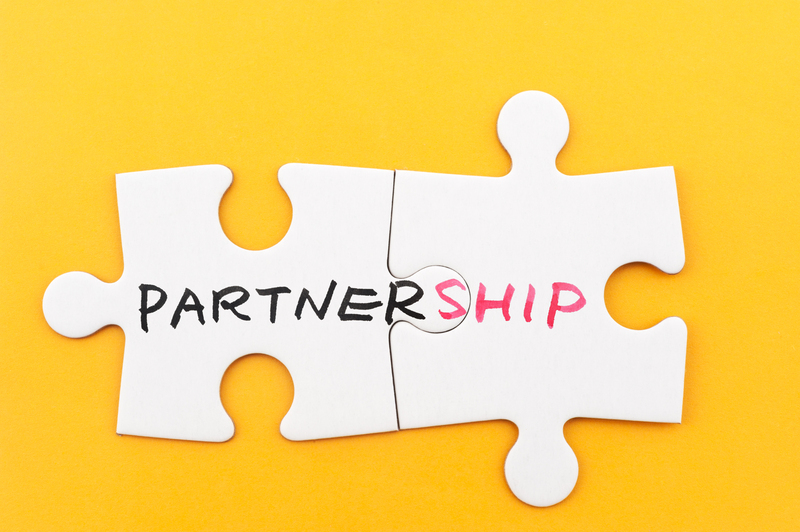 If you are interested in a partnership, please contact us for further information.